Twelve Days of Old Christmas Sale! Starting today and continuing for the next eleven days, Whistling Woman can be had for your Kindle at the amazing price of .99! So, for all those people out there who received new Kindles for Christmas–like me!–and want a good read for not much money–also like me!–because they are, as my niece Meghann says, Scrooge-alicious–yep, that’s me! 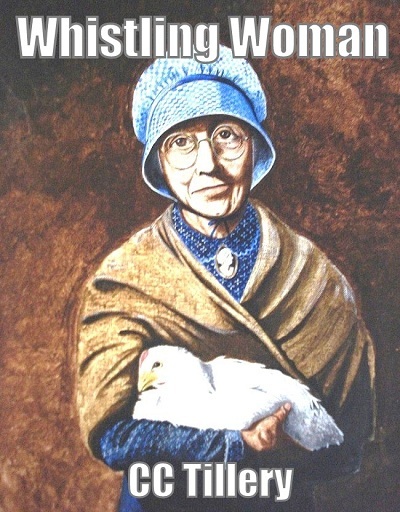 Just call me Ebenezer, Jr.–head on over to the Amazon Kindle Store and download your copy of Whistling Woman. It’s a steal at less than a buck! Happy Holidays to all–and God bless us, every one! « A Special Old Christmas Celebration with Whistling Woman!